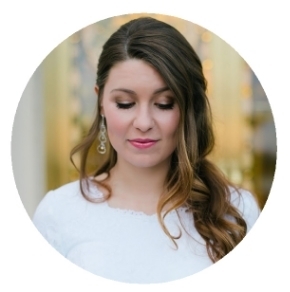 If there's one thing I've learned thus far in pregnancy, it's that babies need so. much. crap. At first it doesn't seem like too much stuff, but it slowly piles up (and adds up, babies ain't cheap). In my quest to be thrifty in this whole gestation process, I've stumbled upon a few great freebies. Most of these things you can get absolutely free, all you have to pay is the shipping costs. Usually these promo codes can be used without limit. That means you can buy one for yourself, one for a baby shower gift, and one just for the heck of it. I mean, free stuff! Why not? 1. Get a FREE nursing pillow ($39.95 value) or upgrade to a minky nursing pillow ($49.95 value) for only $5 by using nursing pillow6 at checkout! Just pay $12.95 for shipping. You can also apply this code towards the 3 piece minky gift set ($64.95 value) to get it for only $9.95 plus shipping! 2. Use the code TFF14 to get 5 FREE pairs of baby leggings ($50 value)! Just pay $12.95 for shipping. 3. Get a FREE nursing cover from Udder Covers ($34.95 value) when you use DED081 at checkout! Just pay $11.95 for shipping. You can also apply the code towards the 3 piece gift set ($39.95 value) to get it for only $4.95 plus shipping! 4. Get a FREE carseat canopy ($49.95 value) by using DED081 at checkout! Just pay $12.95 for shipping. You can also apply the code towards the whole caboodle 5 piece set ($89.95 value) to get it for only $39.95 plus shipping! 5. Get a FREE baby sling ($39.95 value) by using DED081 at checkout! Just pay $11.95 for shipping. You can also apply the code towards the 3 piece gift set ($46.95 value) to get it for only $4.95 plus shipping! 6. 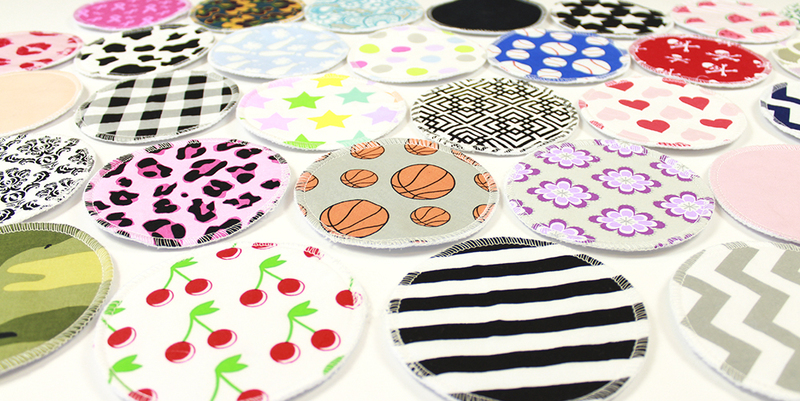 Get 10 FREE reusable breast pads ($35 value) by using TFF14 at checkout! Just pay $12.95 for shipping. 7. Get either 2 FREE belly button maternity band ($39.90 value) or a FREE belly button body ($39.95 value) by using TFF14 at checkout! Just pay $14.99 for shipping. 8. When you sign up for a new account on Shutterfly, get 50 FREE 4x6 prints! Just pay for shipping. 9. Get a FREE sample of Huggies diapers and wipes. 10. Join Enfamil Family Beginning to receive over $250 in pregnancy freebies. You'll receive free formula, coupons, and more. 11. Join Similac StrongMoms and get up to $329 in great offers such as free formula, Similac coupons, a free Messenger bag, a free first trimester, and third trimester OB gift, and a free Shutterfly photo book. 12. Get 7 FREE issues of Parent Magazine. 13. Get a FREE sample of Simply Right diapers. If you notice that one of the promo codes isn't working properly, let me know so I can contact the company and get a new working one. 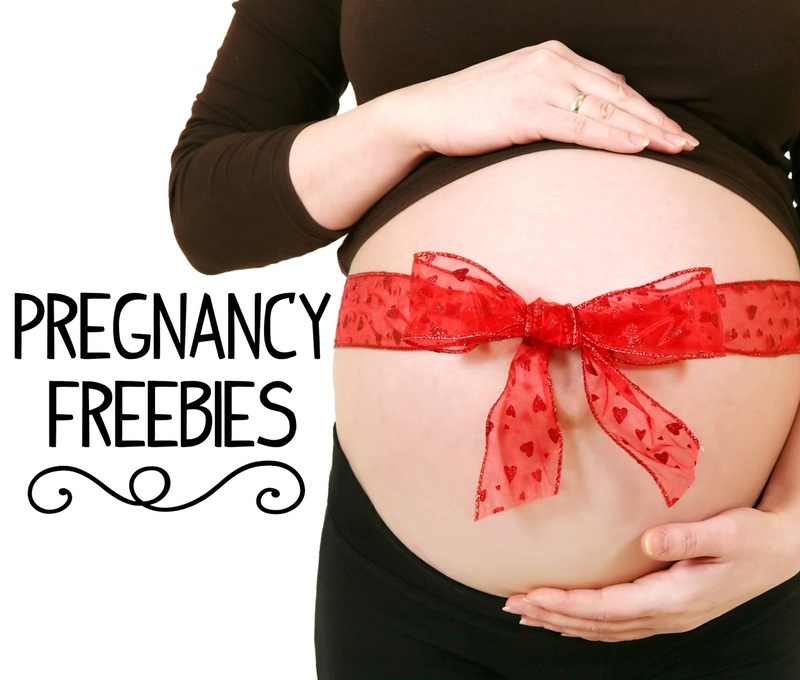 And if you know of a great freebie, leave it in the comments below so all us prego ladies can benefit!